Thermoelasticity calculations based on dimensional reduction theories, like plate/shell/beam theories are on unsefty side. It is a malignant consequence of assumption that one dimension is a paremeter and not integral part of respective governing equations. The simulation errors per stress tensor may be more than 30% on unsafe side. See my published research findings. 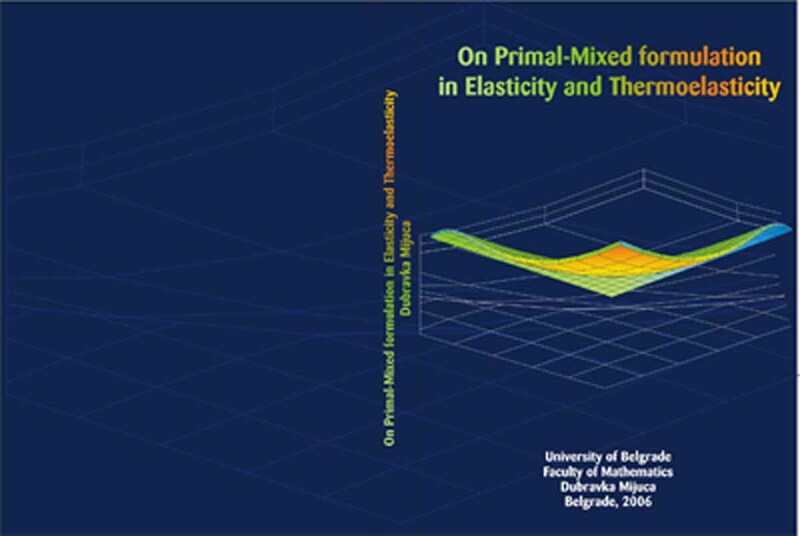 Istrazivanje, razvoj, konsalting i edukacija iz metode konacnih elemenata (metoda konacnih elemenata - MKE) u inzenjerskoj praksi Research, development, consulting and training in finite element analysis for design engineering community. Energy Efficiency in Buildings: Integral Calculation Methods, and Measurements, DesignBuilder in Serbia, CAD Manufacturing Solutions, Inc.
Company: VND inženjering i konsalting doo. Institute of mathematics SANU, Mathematical Models and Optimization Methods with Applications, No. 144007, 2005 - 2010.. In conjunction with LUSAS (www.lusas.com), a presentation of its LUSAS Bridge and LUSAS Civil & Structural software given by European Manager Mr. Philip Icke, took place at the Engineering Chamber, Kneza Milosa 9/II, 11000, Belgrade on 4th September 2007. Click for more details.